The is a balance between a powerful guide number (141 ft. /43m at ISO 100), zoom range (24-105mm) and an affordable price ($300) that is affordable for professional and even amateur photographers. 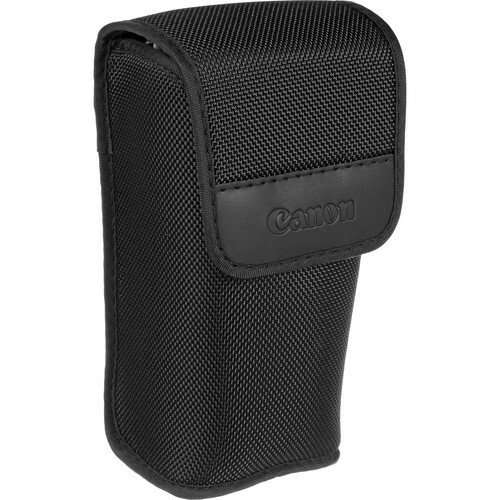 Designed for all Canon EOS cameras and even compatible with the famed G series of compact cameras, the 430EX II is a handy piece of secondary (or primary, depending on how you use it) light source for those tricky lighting situations. The overall ergonomics is very good. 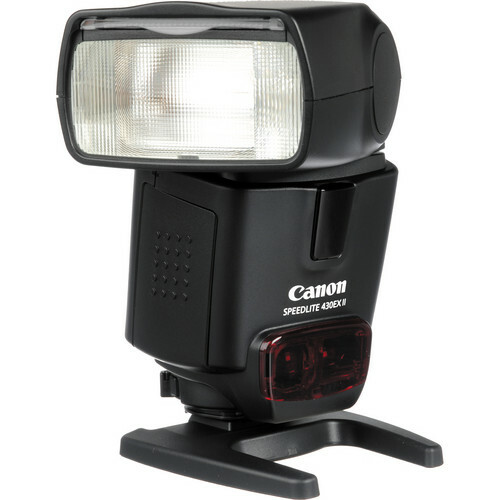 In terms of setting up the Speedlite on a DSLR there is a dedicated quick-lock mechanism that allows the flash to be easily mounted and or dismounted. There is also a metal foot which has been added for strength and durability. It has an extremely fast recycle time and the lag between shots is almost negligible (up to 20% faster than comparable 430EX model – 0.1 to 3.7/2 seconds on Alkaline/Ni-MH batteries). 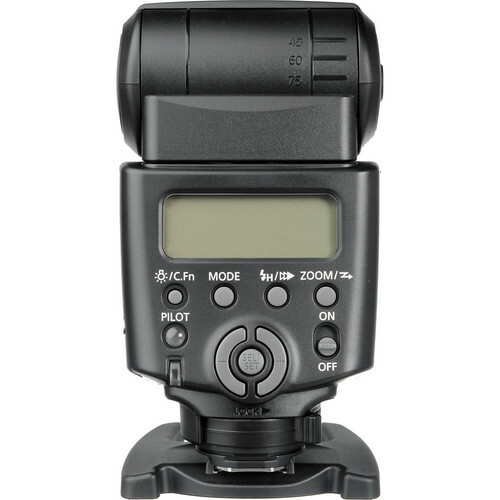 Matching sensor size : When mounted to compatible EOS digital cameras, the Speedlite 430EX II detects whether the sensor is full frame, APS-C or APS-H. The flash’s zoom position is then automatically adjusted, optimising flash coverage and the amount of charge needed per shot. 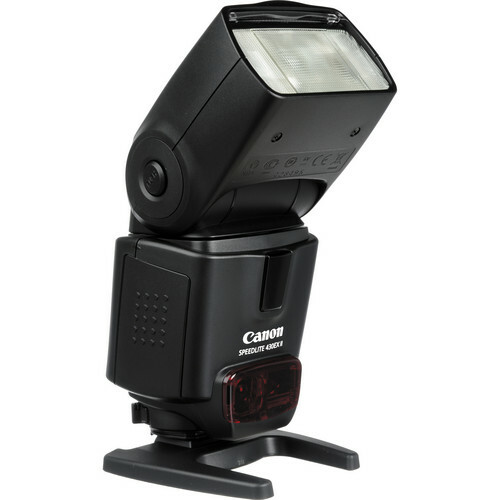 The Speedlite also comes with a bright LCD display that allows it to be controlled right from the screen. The flash head is very flexible. It can be turned from 0-90˚ upward, left from 0-180˚ and right from 0-90˚. 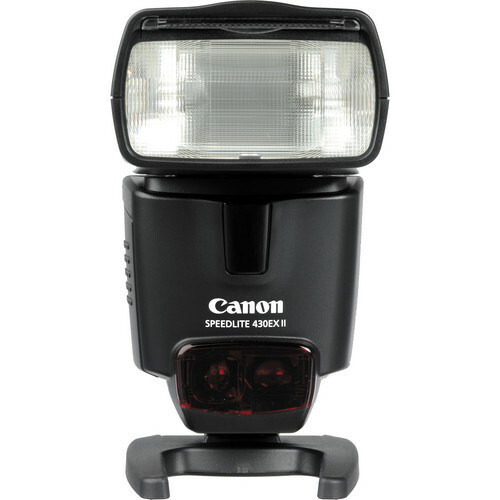 Built-in AF assist beam which covers all the nine points of an EOS AF system. Four AA-sized Alkaline Batteries (6V) is required for powering the flash. Optionally one can use four AA-size Ni-MH (4.8V) batteries. Using these specification batteries one can obtain around 200-1400 flashes. The overall dimensions of the flash gun are 2.8 x 4.8 x 4.0” and it weighs 330 grams minus the batteries.